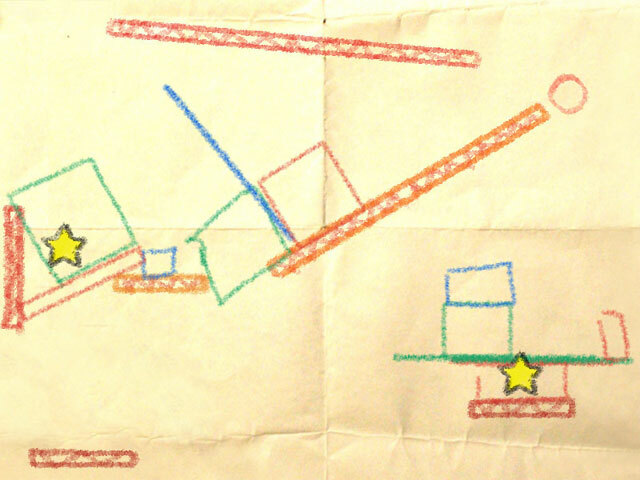 Three specific independent games take ALL my attention: Braid, Aquaria and Crayon Physics. A game in Super Mario style with unique puzzles and unique (and depressive) story! After you play that, you will never forget! If you don't enter on site and see the video you won't feel anything that I could describe... See the video! All the games so cheap! around U$ 16 to U$ 19! After all you maybe wondering what this has with art? There is a lot of game builded that is a complete art. If you never play Donkey Kong Country, Super Mario World, Sonic, Metroid, Zelda and etc. you probably will not understand this post. For good games like that you don't need to get the latest video card and processor... These kind of project are driven to quality while most of comercial are driven to be BEST SELLERS.